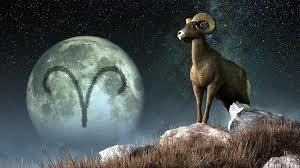 Full-moon-in-Capricorn-+-workshop Time to release all outworn and old on a practical level. All government and official areas of life need attention now. 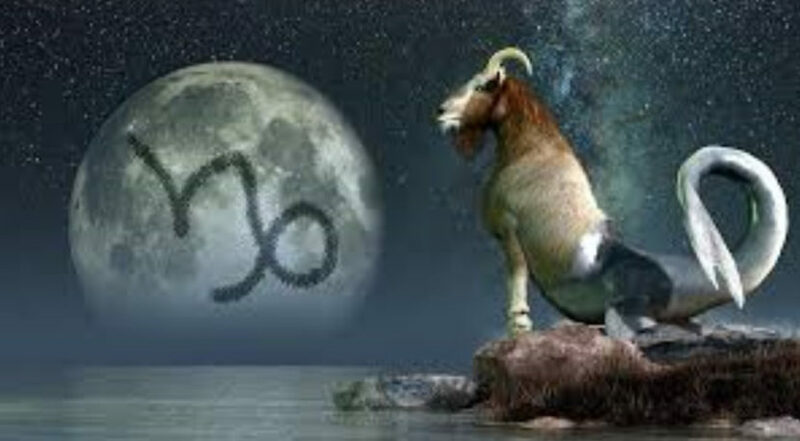 Full Moon in Capricorn is one of the most stabilizing when we start to think about where we are going and what needs our attention to achieve our goals. For many of us it is a time when we slow right down and make sure the thinking is inline with our goals for the immediate and long term future. We have been slowly working towards bring stability into our lives and now we need to take that next step to achieving this. For some of us it will be time when we go over our accounts and where and how our money is being spent and is there ways of making it work better for us by making changes. Anything that is considered official or important in our lives now needs to be addressed and making sure it is working for us and not against us. Some people their health will be something they need to address, for other it maybe legal or official matters. You will not find you are not daydreaming much at the moment, you feel you can not waste valuable time at the moment on fanciful things. Like wasting time daydreaming and making plans for the future which are a long way off now. Grounding and bringing more stability into all areas of you life is where you want your life to head now and for the future. connected to Government, big business. All the official areas of life we need to deal with. 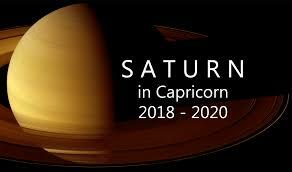 From time to time in our lives we need to look at restructure and making our lives more organized the Capricorn energy encourage this in a big way. A time to slow down and take stock before we make the changes necessary to make our lives function better and flow more smoothly. Not know for speed under this influence, this may cause frustration for those who are around you and needing fast and decisive answers. They will have to learn patience and wait for you to come to the party with information required to move forward. Make sure you don’t use this as a reason for procrastination and delaying the changes that need to happen now. As this will not make you happy and bring reward into your life in the long run. It is about balance now. 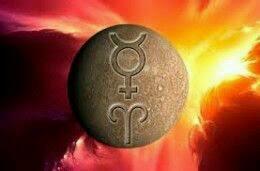 Now with Venus is the planet of love and affection and can show us how we should view love in our lives. Love is a very ambiguous word or feeling as it means different things to different people. 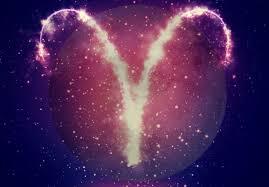 How do we determine Venus in Leo well proud dramatic. Over the top comes to mind anything where Leo is involved it has to be big and dramatic. Now when it comes to love comes in a big package and some times with baggage too. So be prepared for the the drama and theatrics of Leo here. Venus love luxury, comfortable and beautiful surrounding so they can nurture love and build the relationship with their love interest or partner. When conjunct the North Node they will be trying to achieve great heights in the union and shouting it from the roof tops. For the whole world to hear and see how perfect this relationship is and how you should aspire to have one just like mine. But of course it will never be quite as good as mine. As mine is perfect and I deserve this. 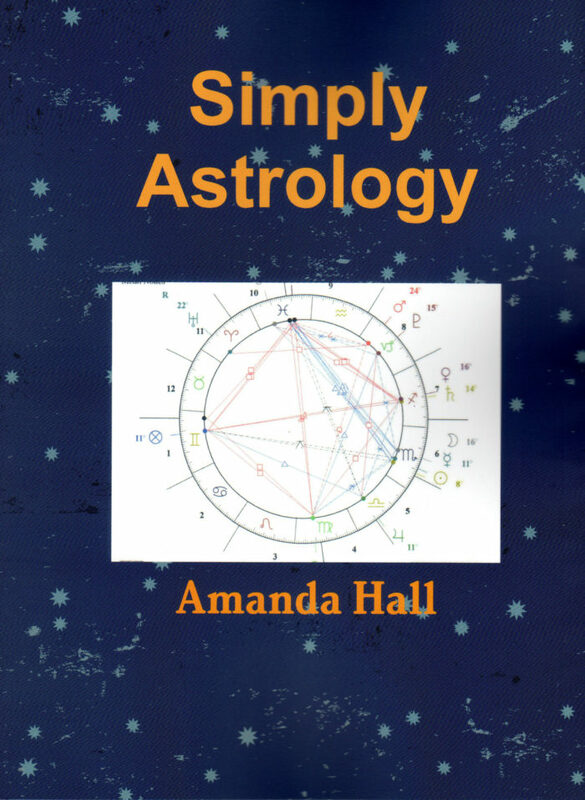 Now on to a more general interpretation for Venus Conjunct North Node . We should be aspiring to bring more beauty and comfort into our lives. By music, arts, making our surroundings more opulent and dramatic. A time when we don’t want to focus on the negatives of the world, we want life to be a party and everyone to be happy. A nice thought if only life could be that way. Something to aspire to globally. Venus-conjunct-north-node-in-Leo-protection-workshop Venus in Leo well proud dramatic over the top. 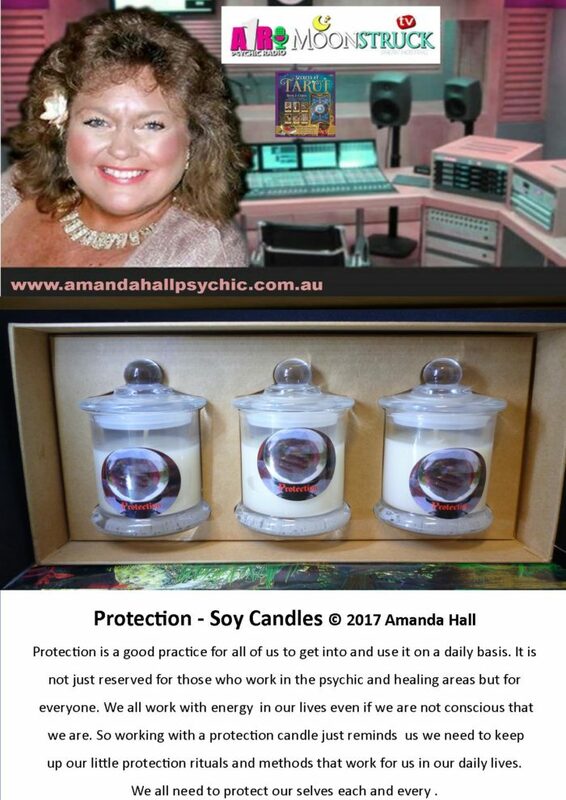 Protection is a must with all psychic work daily. 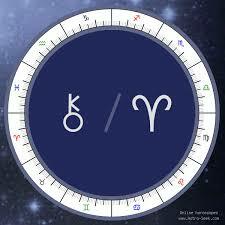 Venus Conjunct North Node In Leo. 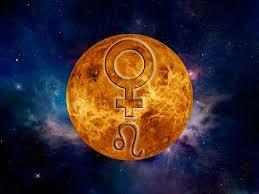 Venus is the planet of love and affection and can show us how we should view love in our lives. 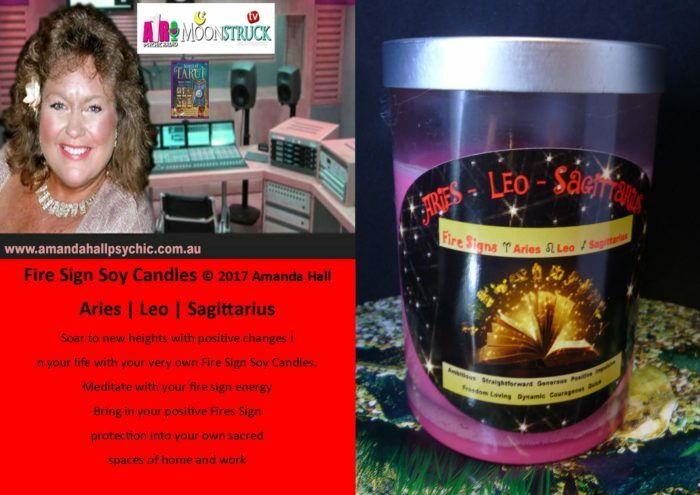 Now how do we determine Venus in Leo well proud dramatic over the top comes to mind anything where Leo is involved it has to be big and dramatic. Love comes in a big package and some times with baggage too. Now on to a more general interpretation for Venus Conjunct North Node. We should be aspiring to bring more beauty and comfort into our lives, by music, arts. Making our surroundings more opulent and dramatic and this will increase our pleasure in life and so hence will improve our mood and how we view the world. How does the North Node work in the chart? Where we find the North Node in a chart is where we fine what we came on earth to aspire to this time on earth. It can be seen as part of our Karma. We all come down to earth with a number of lessons to complete and we all try to achieve this. 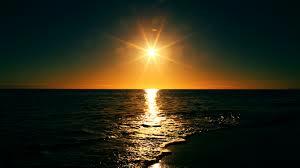 So sometimes the North Node is said to be a guiding light showing us the way forward to achieve in this life time. What we aspire towards and feel drawn to achieve in this lifetime, not always easy but very rewarding when we do. 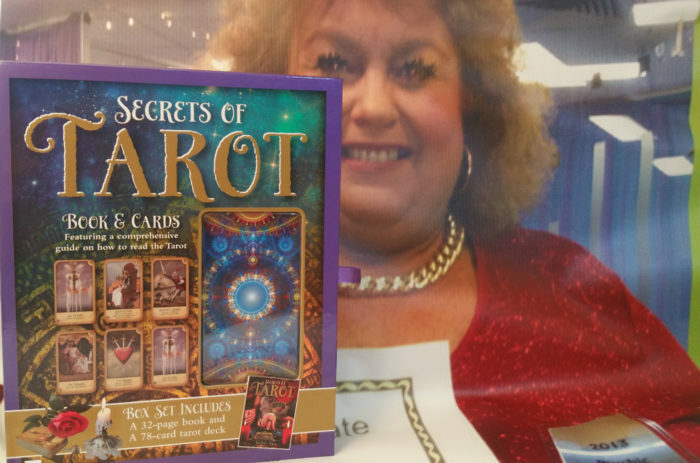 The perfect time is now to learn a new skill like Tarot. This can help us make decision in our lives and take control of where our life is heading. Many of us feel the winds of change blowing through urn lives now and are looking for new and innovative ways to make changes in our lives. 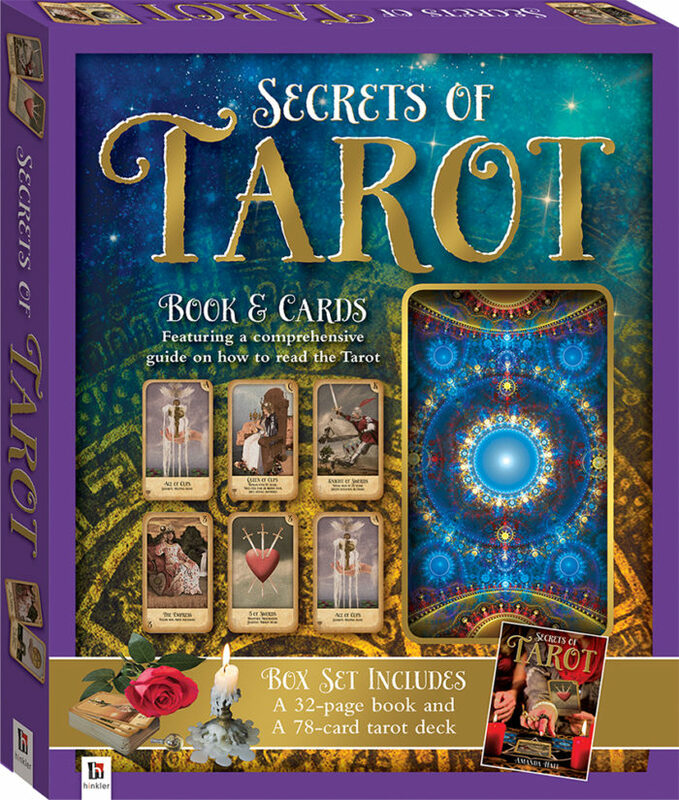 Secrets of Tarot Kit is designed for you in a simple step by step guide to teach your self today. 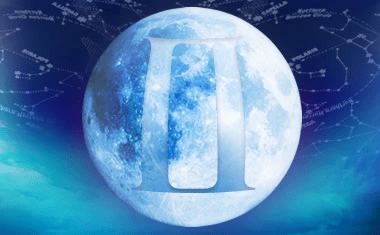 New-moon-in-Gemini-+-workshop 3rd New Moon of the Astrological Year. Time for a fresh start and new opportunities. exciting changes afoot now. New Moon in Gemini is the third New Moon of the Astrological Year a fresh start and new opportunities are all possible now. 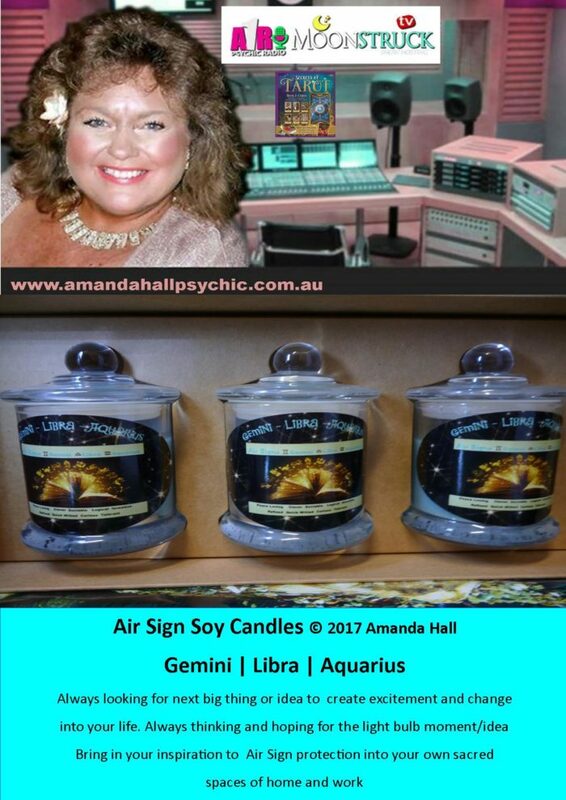 With the Gemini energy being a time of great ideas that can come from now where, the light bulb moments. At time when your energy may seem a bit erratic. All over the place and you can’t settle or make plans more than a day away. Just go with the flow it is a time when we all need to be more flexible and able to make changes quickly as required in your life. You maybe venturing out more in your local enviroment and getting involved in community events or issues. People will be finding they will be wanting and needing to communicate. With many people at this time and not everyone is listening carefully to what is being said. Just keep everything as bright and breezy as you can with out to much pressure is what is suggested here now. 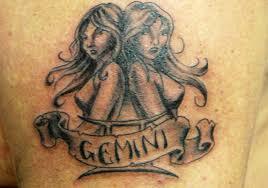 Gemini is affectionately know as the twins of the Zodiac. This gives the Gemini native great versatility and flexibility in every area of their lives. Always ready for adventure and change, they find it difficult to commit. To events or stick to schedules as they may get a better offer and then would be obligated to keep the prior commitment. So don’t be surprised when they give you answer like I will let you know, when is the deadline of when you need to know? This does not make them unreliable just hard to pin down. They love to talk and know all about what is going on in their local environment this is a must for them to be happy and well adjusted. Knowledge and information is what makes them tick and helps with their confidence to feel important and knowledgeable. They have a very strong mind and able to recall facts, figures and events as in lightening pace. Love of local history and gossip makes them the go to person for local knowledge and past events. Life is never dull with a Gemini in there to keep things moving at lightening pace with loads of laughter and sparkle. 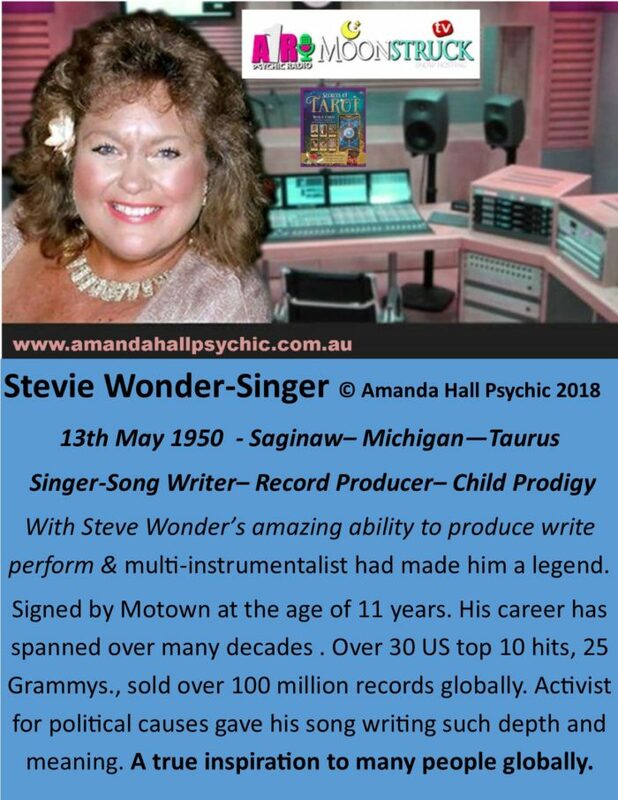 History time – Uranus has just moved in Taurus from 15th May 2018 to 26th April 2026 wow what a long transit I hear you say. 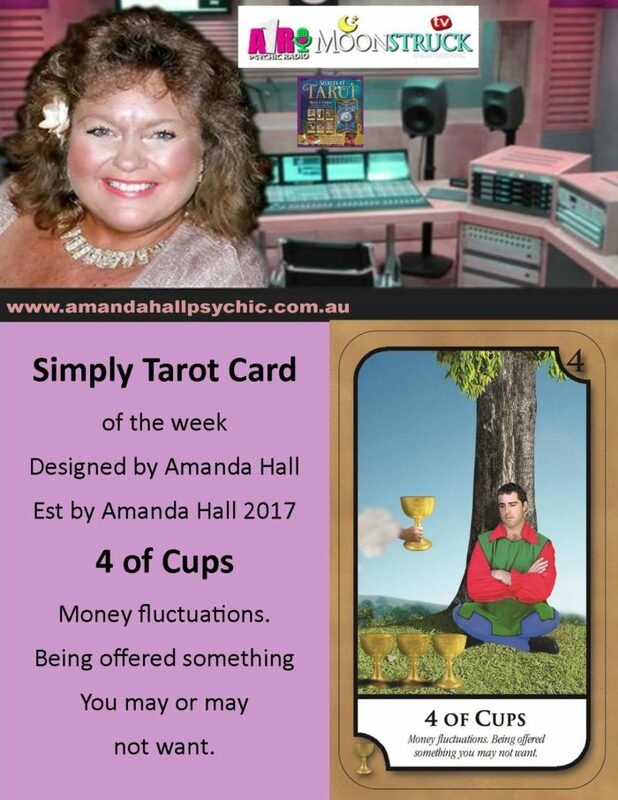 First we will all feel the shift of energy in our focus coming back to very personal issues like our friendships, values, personal finances and how we live our life. Only after deep contemplation and analyzing from all angles will something be ruled in or out on a permanent basis. 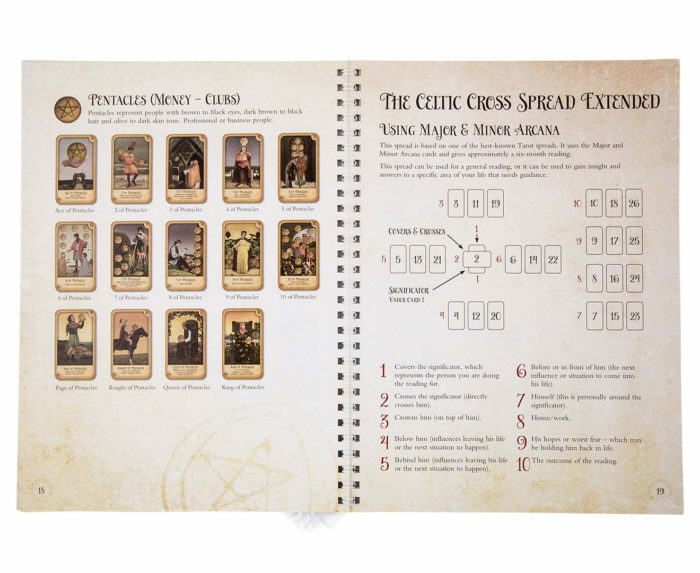 It is like the hustle and bustle of the recent of years in the distant past. We all need to slow down and take stock of the next part of our lives. Taking a few deep breathes and exhaling all the excessive energy now and replacing it with calm and gentle breathing for the future. A time new opportunities that may take time to manifest but that is ok, we have the time now make them right and very strong. A time for focus on our value systems moving forward. Plus we will be looking towards creating and building our wealth now for long term security. We will look at how it affect us globally in a future blog. 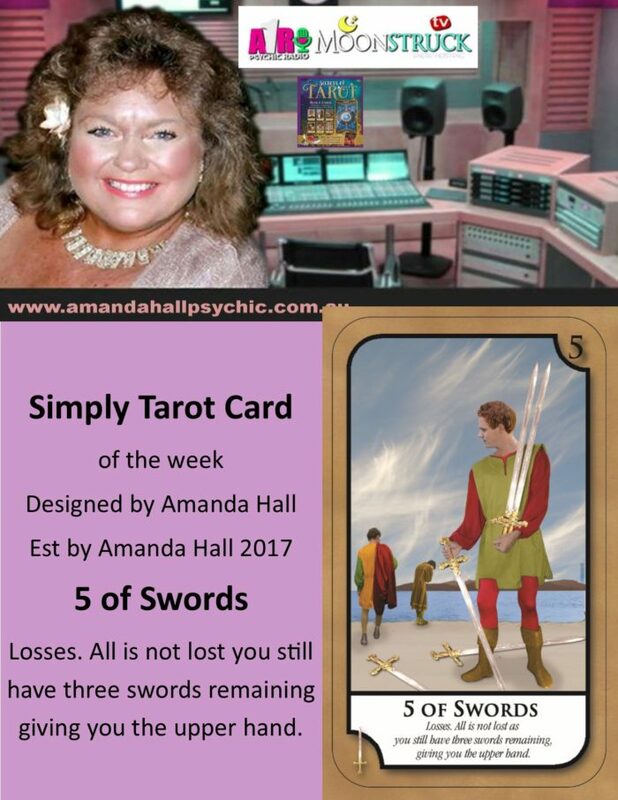 Your energy will be high and almost aggressive at this time, and wanting to just push forward no matter what as you feel if time is running out, but it is not. This is time when we should tread carefully when commencing new projects and not be to over zealous especially if we have not carefully planned out our steps to make it happen. As we could be looking to take the easy way out now by just having it over as we feel we have invested and wasted too much time on areas of our lives already. Not every thing is meant to be completed at the moment, we can slow down and analyze what is ready for completion. What needs some more investment of time and resources and then we can bring it a competition with much better results instead of that will do because I am over it attitude. Travel-workshop-+-sun-in-Gemini is the twins loves change. Gives the Gemini native great versatility and flexibility in every area of their lives. Sun In Gemini happens once a year as early as the 16th of the month and as late as the 26th. 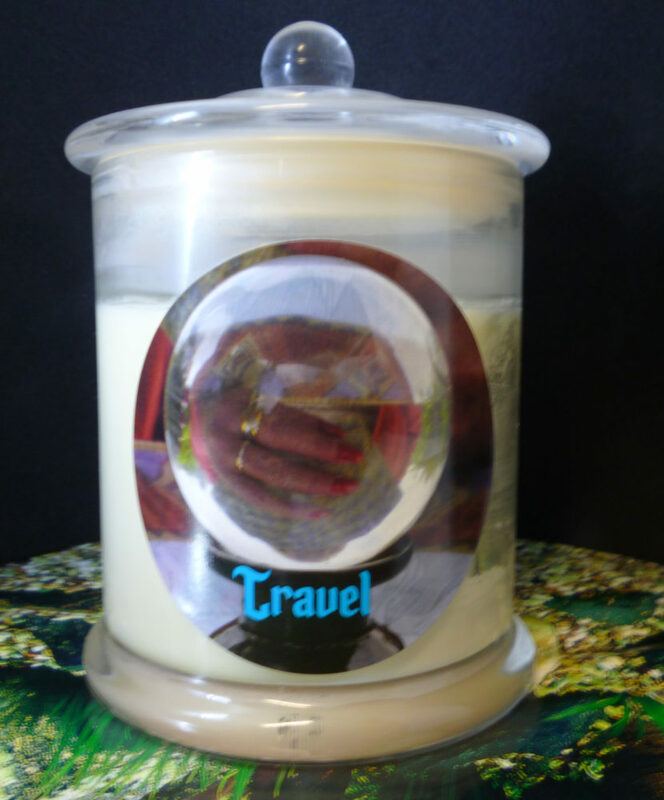 Always ready for adventure and change, they find it difficult to commit to events or stick to schedules as they may get a better offer and then would be obligated to keep the prior commitment. This does not make them unreliable just hard to pin down. They love to talk and know all about what is going on in their local environment this is a must for them to be happy and well adjusted. Life changing Uranus has just moved in Taurus from 15th May 2018 to 26th April 2026 wow what a long transit I hear you say. Everything will go under the microscope and nothing will be dismissed quickly, only after deep contemplation and analyzing from all angles will something be ruled in or out on a permanent basis. 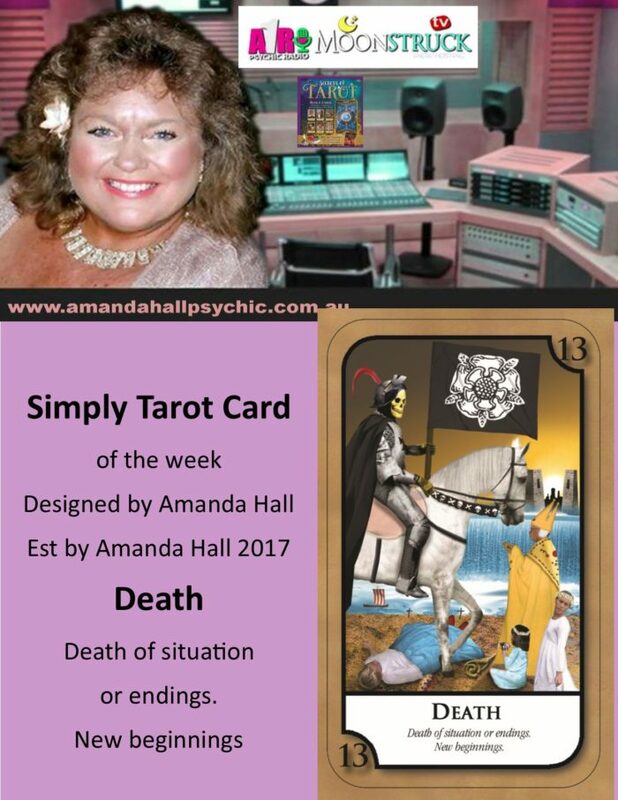 It is like the hustle and bustle of the recent of years in the distant past and we all need to slow down and take stock of the next part of our lives. A time new opportunities that may take time to manifest but that is ok we have the time now make them right and very strong. A time for focus on our value systems moving forward. Plus we will be looking towards creating and building our wealth now for long term security. Chiron In Aries how does this affect me? Now Chiron is the wounded healer so when he moves into another energy we all need to sit up and take notice of how and why will this affect me over next 9 years until 2027. Old Wound need healing now! So the pressure will not seem so intense all the time. 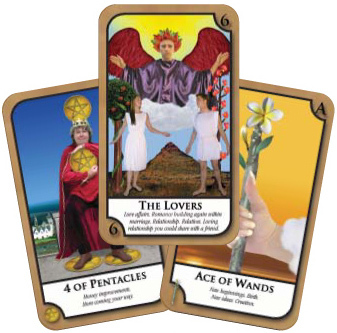 then we will have some fun elements with our new found freedom from pain and suffering and move into a playful and childlike direction as we move through life with this new fresh approach and this will create new directions and opportunities for us to explore. 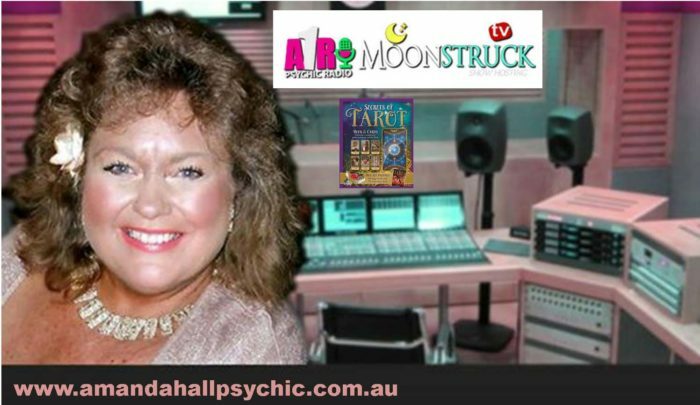 New-moon-in-Taurus-+-workshop -2nd New Moon For Astrology Year. 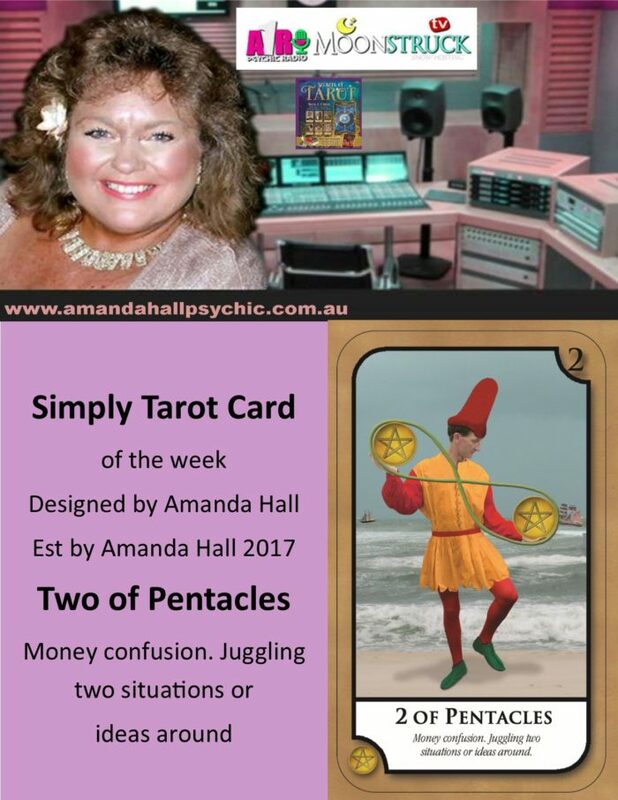 A fresh start and new opportunities are all possible now involving money & opportunities. 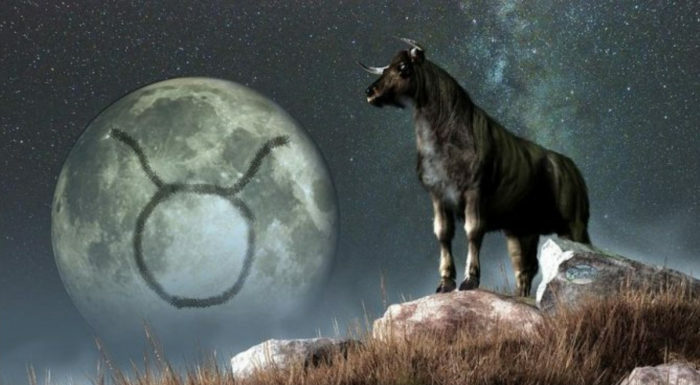 New Moon in Taurus is the second New Moon of the Astrological Year a fresh start and new opportunities are all possible now. With the Taurus energy being a time to slow down and contemplate where our lives are heading. A time of planning and making choices for the long term future including where our fiances are heading. Is the time when we can set our intentions for new projects we are looking to bring towards us now. A time for long rang goal setting now as we slowly progress through the second astrological sign of Taurus asking us to reexamine our goals, and the what what we stand for. Our principals may need an overhaul now as what has served us well in the past is now outworn. Its time to look forward to some new rules to live our lives by. This time is for slowing down smelling the roses or the coffee as we day dream about where our lives can be. Heading and then find a way to put the foundations down to make them a reality over time as the year progresses. Slow and steady wins the race now. 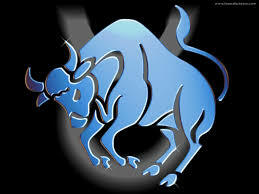 Taurus is the second sign of the year. Now it the time of year when our focus comes slowing down reevaluation and contemplation of our lives and where we are heading. For some of us it will be about personal values and making sure we are living according to our own rules for life. This maybe the time when we let go of some people who no longer serve us in our lives or the friendships and associations have run their course. This enables us space to bring towards us new people with fresh perspective that will regurgitate us keep us moving forward. 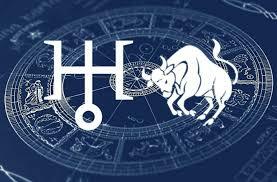 Money and possessions are never far away when we work with the Taurus energy and this New Moon is no exception. A time to set in motion our short and long range plans for improving our personal fiances. Start a saving plan, revamp the budget, or even commence or plan to start new ways of saving money and making it work for you long term. The world is your oyster now. I hear you ask how is this going to affect little old me and why? Well it does affect each and everyone of us as we try to navigate our way through the days and weeks ahead. All of us are being asked to look at what we are responsible for in our lives now and how can we make changes for the better. Is there important decision or changes we have been putting of now and making excuses about? Now we have to make a start on addressing these today. Not everything in our lives can be sorted this quickly but we can make a start. 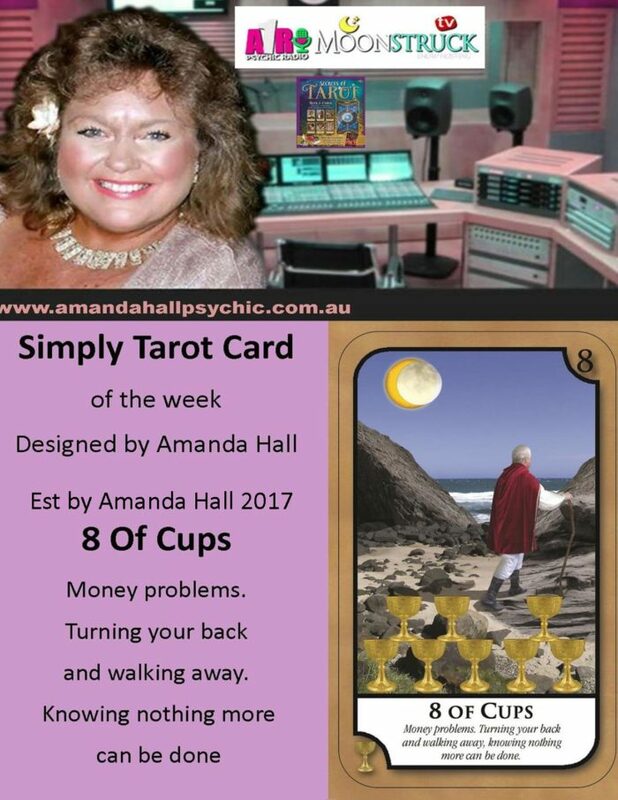 If you are unhappy with something then now is time to kook at how we can transform our lives into being more aligned with our goals and wishes, for some this we seem very confronting and overwhelming, break it down in very small steps now. 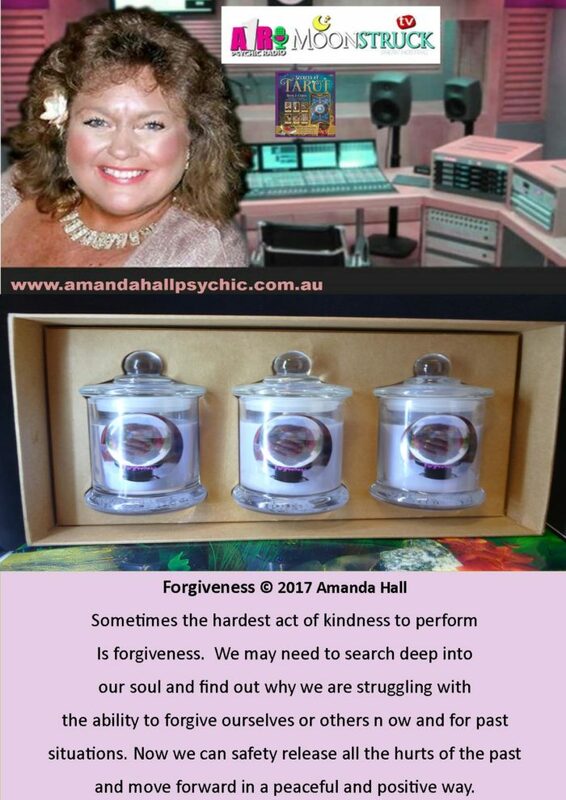 Chiron-in-Aries-how-does-this-affect-me-?+-Forgiveness Workshop The wounded healer this will affect you over next 9 years until 2027. The Aries Ram is always ready for action and adventure. Being the first sign makes you some what impatient with people and events when they don’t move at your fast pace, so patience is a skill that needs to be learnt and used daily. Always ready for new adventures and ready to motivate everyone around you to take the first steps into new and unknown areas of life to attract new opportunity and possible lucky breaks. You can be fiery and outspoken and sometimes people mistake this for you being judgemental and hard on them. All you are trying to achieve is help them motivated and try something new. You love to be the center of attention even though you will not willingly admit to this. Being bored is dangerous for you as you can sometimes create drama out of nothing so you will not be bored. Psychical exercise is important to you daily to use up your boundless energy. Positive direct and always striving for perfection is you. And motivating everyone in your universe is important to achieve also. 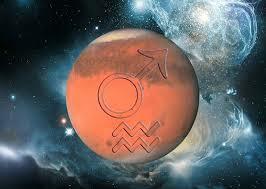 Mars In the planet of action and drive in our chart. Pluto is where we need to transform our lives. Mars is where we need to execute action and drive in our lives and when he is said to be conjunct or holding hands with Pluto the planet of transformation and change. 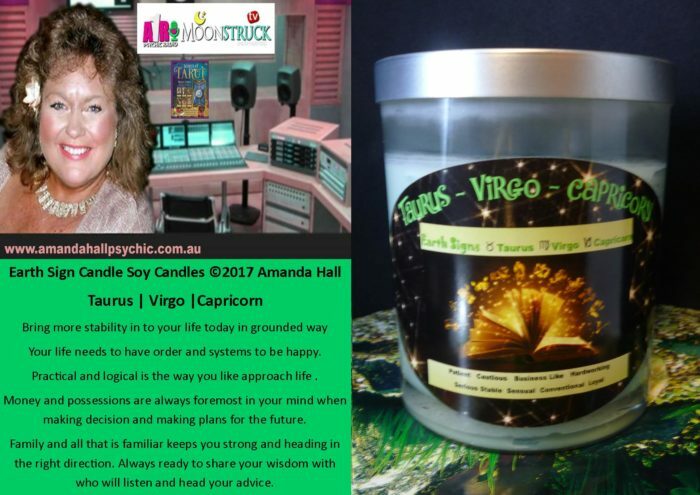 We have a very powerful combination on our hands then we add the next layer of them both being in Capricorn where we need to get down to business in every sense of the word. Is there important decision or changes we have been putting of now and making excuses about? Well now we have to make a start on addressing these today. Not everything in our lives can be sorted this quickly but we can make a start. 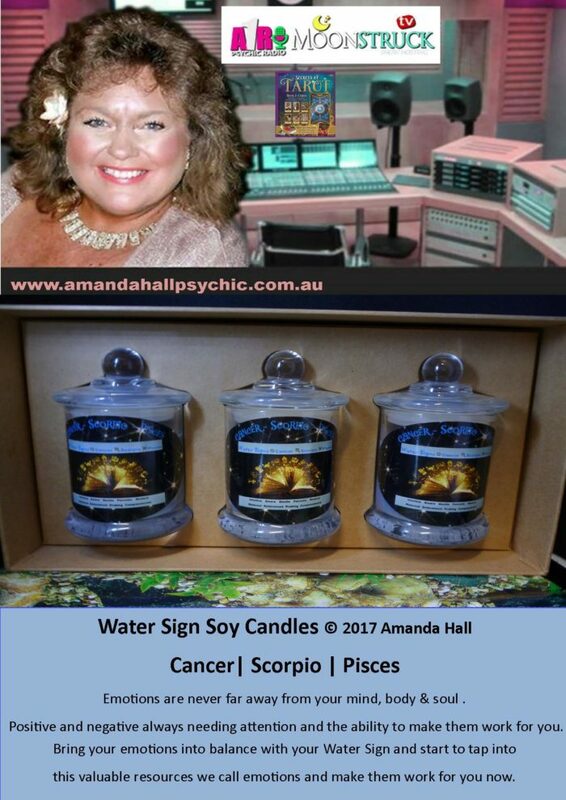 Plus remember we have the gentle and positive energy coming from Jupiter in Scorpio helping to unlock the mysteries of our emotions. 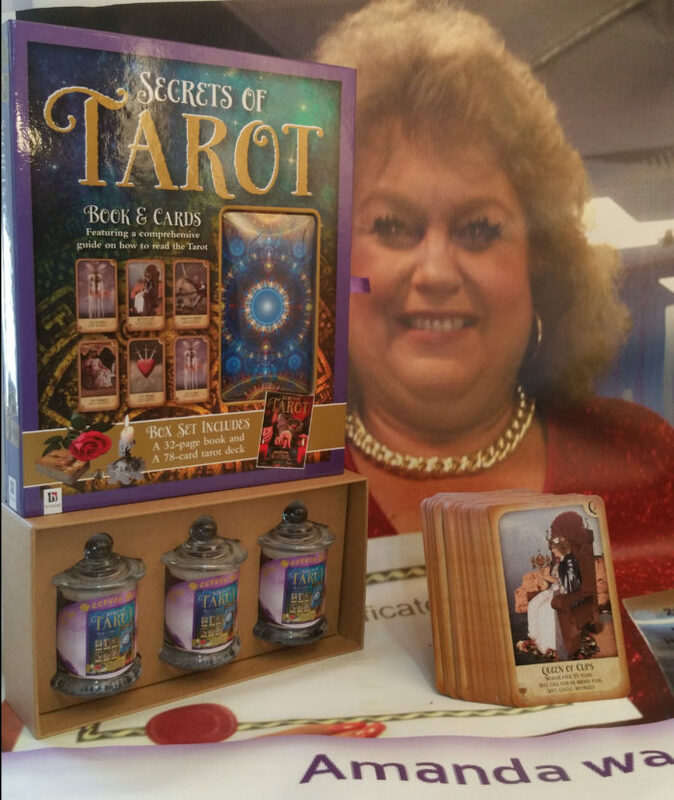 To give us the best intuition and guidance on how to proceed forward with confidence now in our lives. 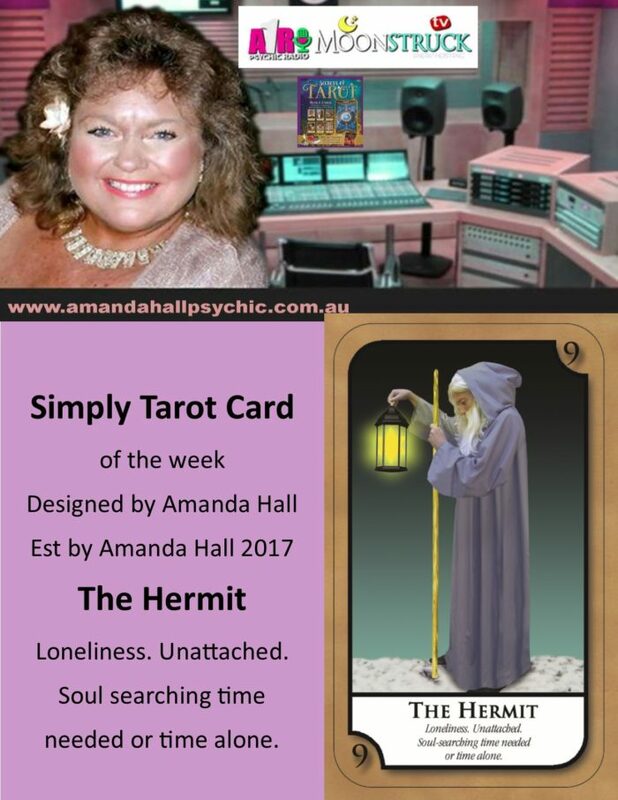 It is a time when answers will seem to come from now where and mysteries of life will be revealed and we can clear the blockages that have been holding us back for such a long time now. 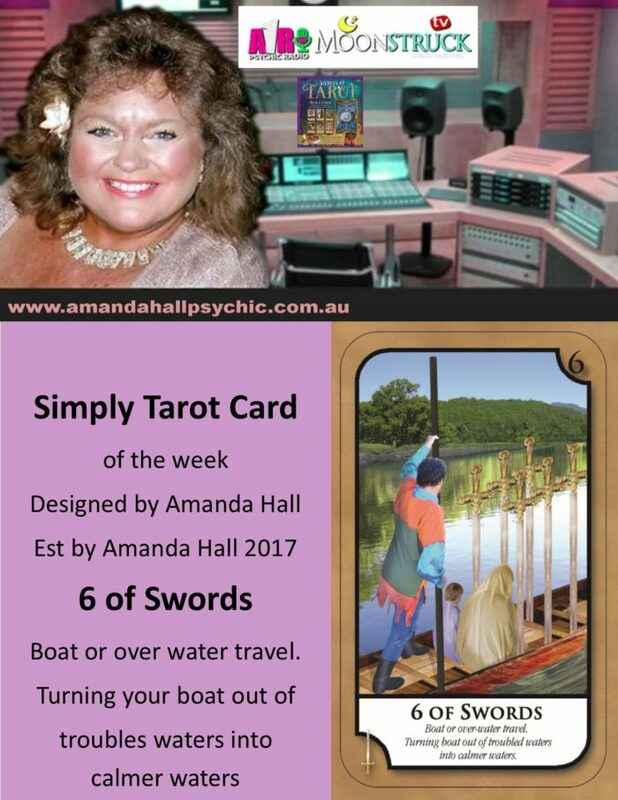 Just take your time don’t force anything and allow the ideas to come in and flow like the ebb and tide of the water of of the Scorpio energy and it will. 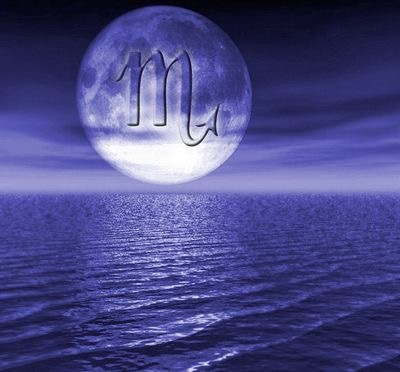 Full-moon-in-Scorpio-+-workshop-the most powerful for the year. A time for releasing and letting go of all that is old and outworn. New beginnings follow. The most powerful Full Moon of the Astrology Calendar is here now. 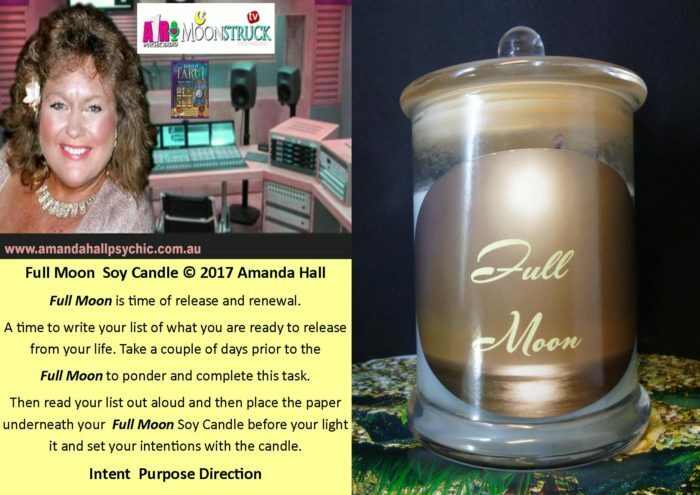 Can I make big changes in my life now using the power of this full moon now? Full Moon in Scorpio this can be a very taxing and intense time on our emotions as we are asked to delve deep into ourselves. Soul searching and dealing with our emotions can be hard to deal with now. Is there hidden unresolved issues we need to bring to the surface. Time to take a look at them and try to understand what and how they influence us. Then try to resolve or make peace with them. For some of us this is a very difficult thing to do as we spend so much time and energy keeping this well hidden and under control. On a more positive an powerful note this can be the best time of the year. When the power of great insight and wisdom is with us and we can make great breakthroughs in our lives on many levels. We have the insight and intuition to see very clearly from every angle now with such clarity and vision like never before. This can be scary, confronting , but also the most liberating experience and able to set us free. To begin a new and very powerful next phase of our lives with confidence and to leave the past behind us with great confidence. As we leave behind the past that we have processed and dealt with all issues squarely and honestly and now the transformation and rebirth can begin. The Scorpio energy is always about, intensity, bring to the surface what has been buried and hidden from us. Sometime we are our own worst enemies as we lie to ourselves and say everything is all ok . When it is not because we don’t have the confidence or the know how to tackle the problem or issues head on. Sometimes it is easier to pretend they are not there and ignore them hoping they will go away. But unfortunately they never really do. They do surface at some time and we need to deal with them. The positive side of this energy is the power to transform all that is worn and and present into a new light as if it is brand new and reborn, and in many cases it has been . Out of death and decay comes the spring of new shoots and new growth which is a blessing in itself for all. 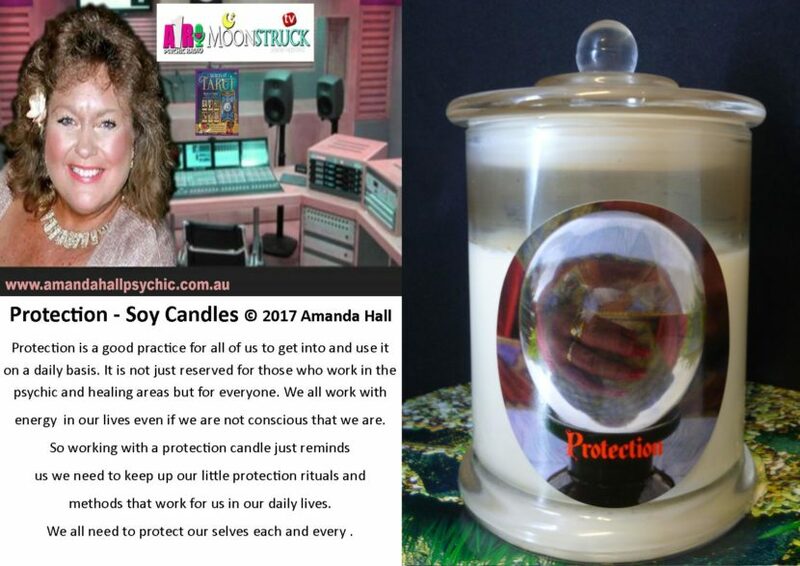 So embrace and enjoy the power of this amazing energy release and renew your life today. The planet of transformation and change we have a very powerful combination in our hands. 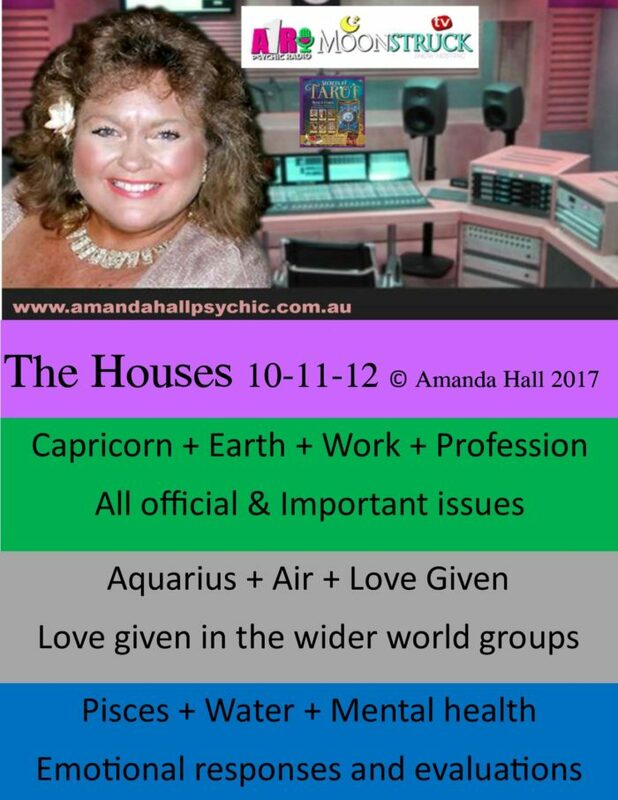 Then we add the next layer of them both being in Capricorn where we need to get down to business in every sense of the word. Well now we have to make a start on addressing these today. 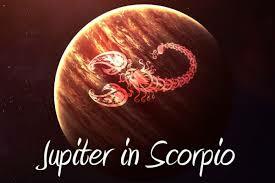 Plus remember we have the gentle and positive energy coming from Jupiter in Scorpio. 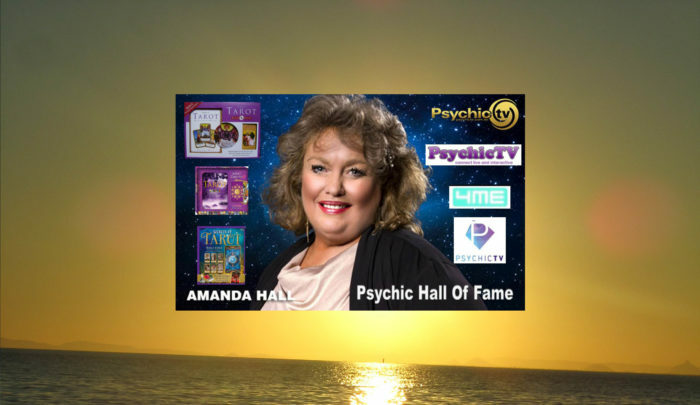 Helping to unlock the mysteries of our emotions and give us the best intuition and guidance on how to proceed forward with confidence now in our lives. It is a time when answers will seem to come from no where. 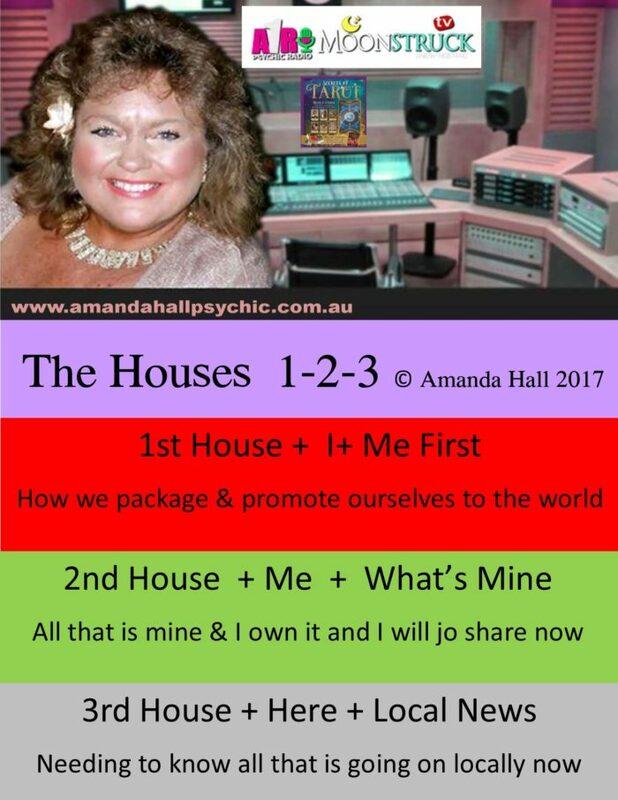 The mysteries of life will be revealed and we can clear the blockages that have been holding us back for such a long time now. 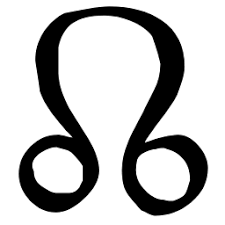 Sun in Leo happens once a year as early as the 16th of the month and as late as the 26th. 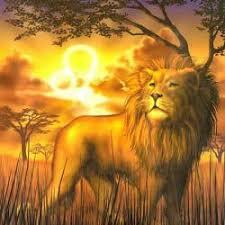 The Leo Lion is always ready to perform and take control of everything. Being the fifth sign you demand that everyone admires you always. When they don’t you can get easily upset and start to roar so they notice you. Always ready for new adventures and ready show your superior strength to everyone who will take notice. You command respect and attention always. You can be fiery and outspoken people need to respect you when you roar or speak. All you are doing it trying to achieve the all the attention being bestowed on you always. You love to be the center of attention ad the world is your center stage and never shy to perform on command. Being pushed in a corner is dangerous as you will come our roaring and ready to battle. Very protective of what is considered yours. You will fill fight to the death not matter what. Probably most people respect and admire you. There can never be too much of this in your jungle. 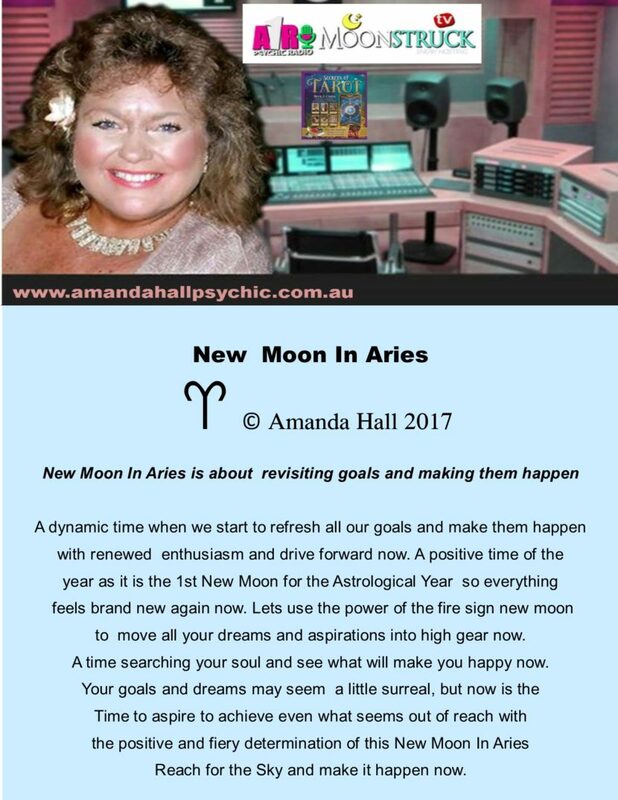 New Moon in Aries is the first New Moon of the Astrological Year a fresh start and new opportunities are all possible now. With the Aries energy being so positive and ready to embrace the power of fire we can embark on new paths for the future. 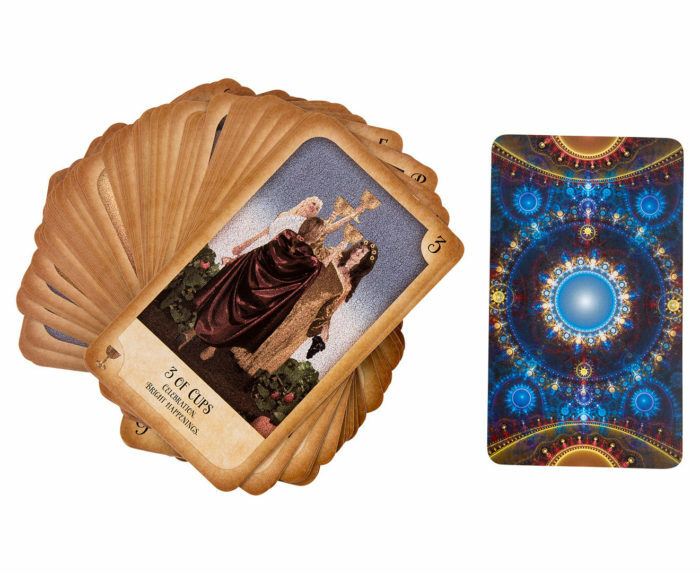 New Moon is the time when we can set our intentions for new projects we are looking to bring towards us now. 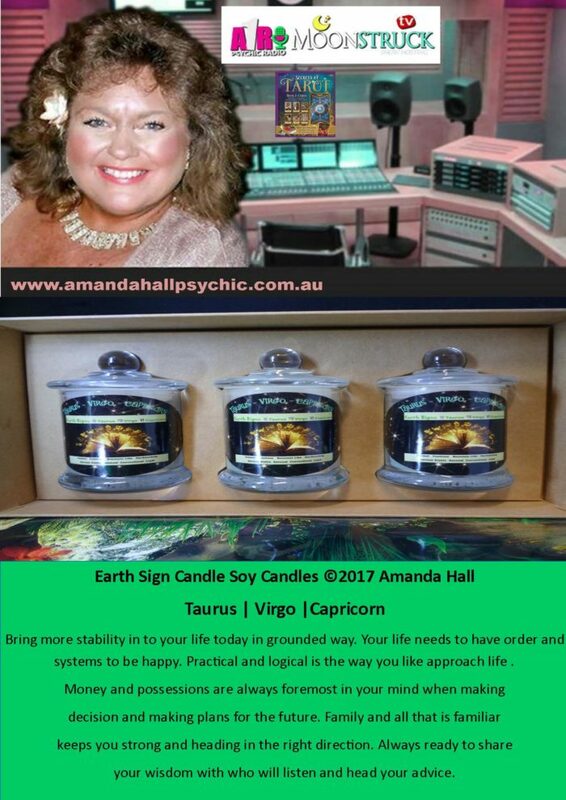 As this is beginning of the Astrology Year it is a time to revisit our New Year’s goals and projects and see what might be next on the list. Now we can move forward with great enthusiasm about moving into high gear to make some of our dreams a reality. For some the dreams and goals maybe so strong that you can not focus on other areas of your life now. 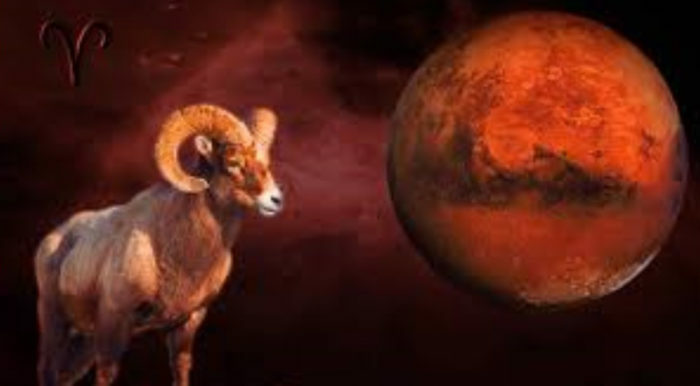 Aries is the first sign of the year. This is the time when everything seems and feels brand new again. It can be a time when you feel as if your energy has returned and it is time start new projects with renewed enthusiasm and drive. Just be careful not be too bossy with other people in your life. 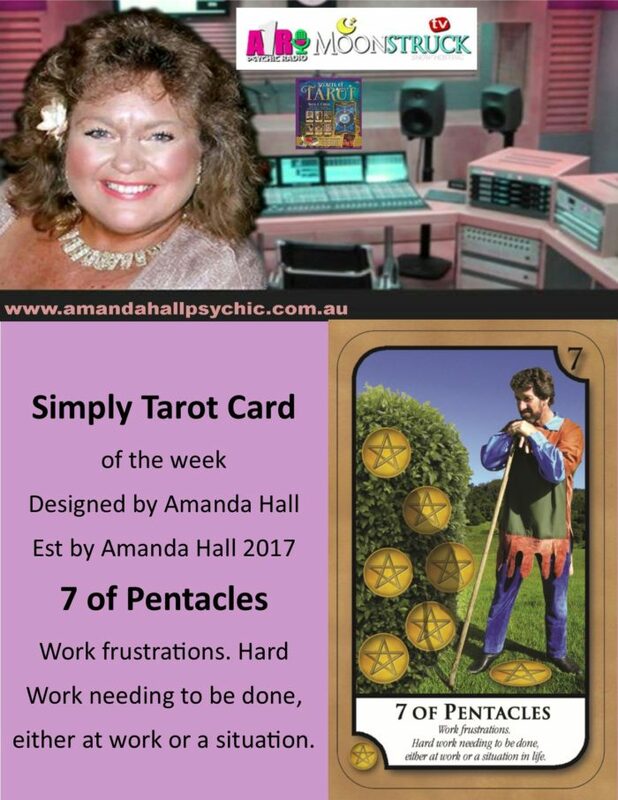 This can be such a high energy time and you are so focused on achieving your goals. That you forget to smile and be patient to other people who maybe helping achieve your dreams, so remember to smile and be kind to them as they are their to help you become a success to. This can be a high energy time so beware to not cut corners and trying to achieve too much to fast as accidents can happen by not paying attention. A time of great success can be achieved when you focus and try to motivate others to achieve their dreams as well. You can be the leader and motivate others to achieve their dreams also. 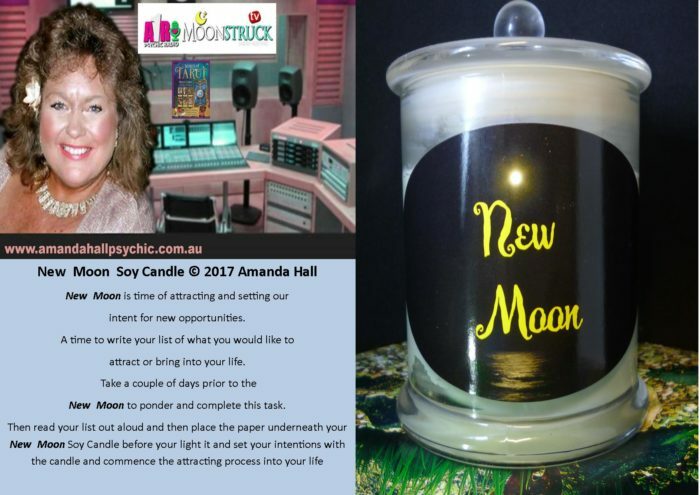 New Moon is time setting new goals and intentions. New Moon conjunct Sun and Uranus is a time of mixed emotions see-sawing from great positive clarity to wild chaos and unpredictable thoughts and emotions. So what does this mean for all of us. We all need to be ready to set some new intentions with the energy of the New Moon In Aries – new goals. New directions and moving a positive direction for the future, with the power of the Sun asking us to shine and and stand up and be counted. It is the perfect time for bringing towards us the new opportunities we have only dreamed of. With Uranus here breaking up the old and out worn paths and seeming a little like we are in a wild time of chaos and uncertainly. This is only short lived and only happens if we did move quickly enough or felt we could not make changes out of fear. This can be to our advantage now as opportunities can come out of now where or so it would seem. One word of caution is keep your emotions under control for they seem to be racing out of control from positive to negative and back again in a very short time. 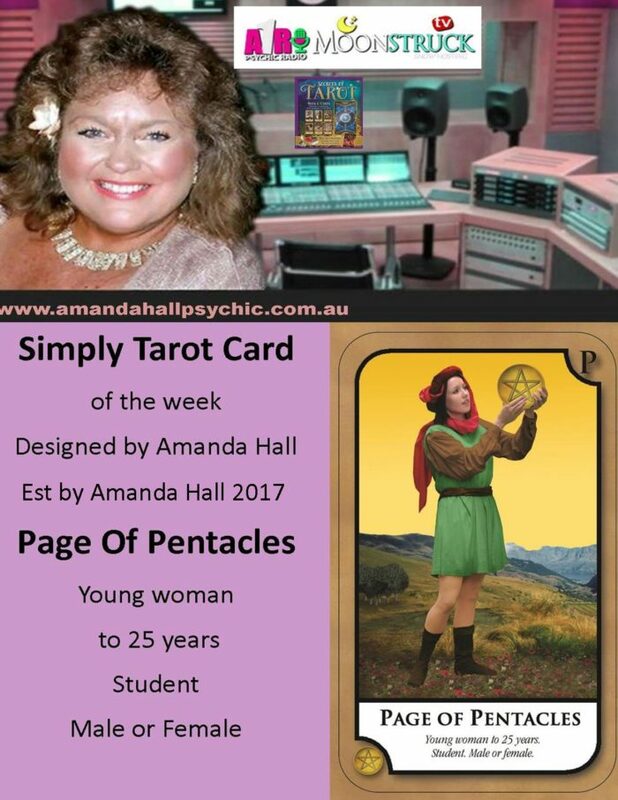 This allows us to clear all that outworn from our lives and replace with positive energy for the future and to set our INTENT – PURPOSE – DIRECTION and achieve our goals faster now.